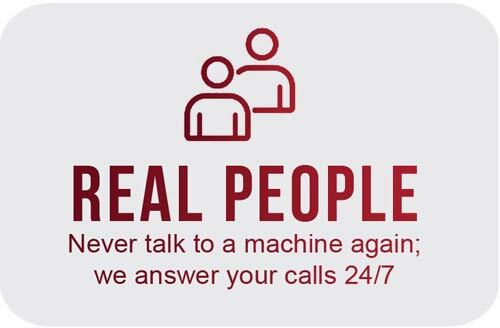 No matter the time or what the problem is, the last thing you want to worry about is paying a high cost service call when something goes wrong. That's where we stand apart. We will never charge a labor or trip charge to service your active alarm it’s included in all of our packages!! We can make your old system smart, don’t spend money where you don’t need to. We can add smart devices to almost any existing system and all of our new installs. At any time you can add Smart Door Locks, Thermostat Controls, Lighting Controls, Smart Garage Door Openers, we even offer water shut off valves. We also install Smart Security Cameras that can notify you on motion alerts, line cross detection, and stolen object. We aim to give you the best price in the state on smart home security and monitoring. Find a better offer? Let us know! We will match or beat any comparable offer. No matter what, we beat the competition. We offer packages based on what you want and can always customize this for you. We have experience activating all types of alarms. Honeywell, DSC, Lynx, Safe watch, ADT, First Alert, Ademco, GSS, TNT, COX, Vivint and more! We have a Local show room to touch and feel before you buy (come down and say hi!). At other big name security companies, you pay for equipment that you can’t use unless you stay with them. With Security Options, what's yours is yours. 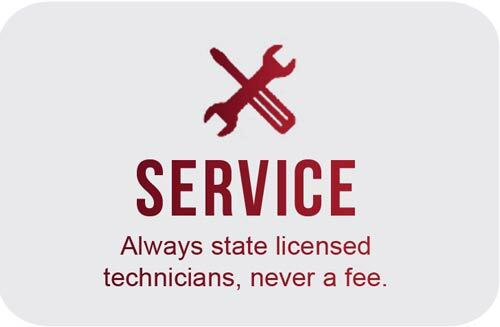 Equipment that we install and equipment purchased from Security Options stays with you! We use equipment that can be used by other companies and we even have some options for monitoring on your own. Coverage area, we service all of Oklahoma! Local wireless monitoring through cell phone tower communications. Local licensed employees. We even have online billing. 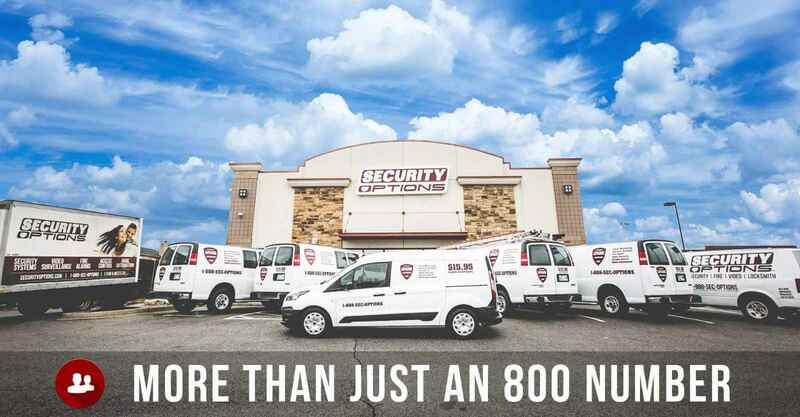 We are your local security company!! 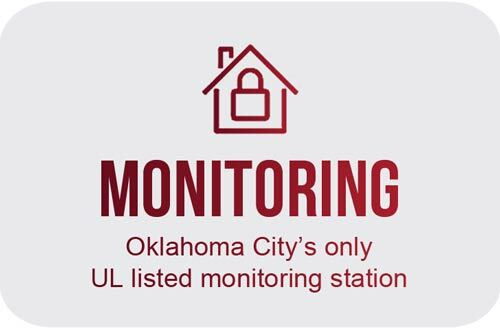 (405) 605-0101 | Our smart security system experts are standing by now! We provide the best equipment at the best possible price to Oklahoma homeowners and local businesses. 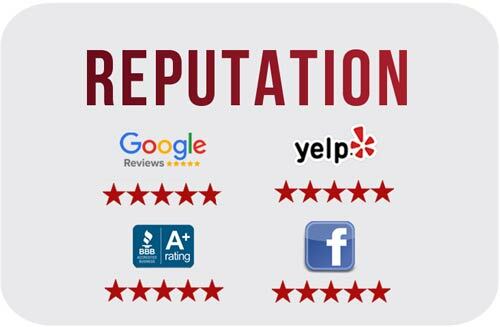 All from a locally operated, nationwide award winning business. We offer everything from smart home security to upgrades or just activating your existing system. If you're looking to do a smart video doorbell, garage door opener, Z wave deadbolt lock, a mobile controlled thermostat or anything else that links into your Alexa or Google Home we have your interactive needs covered. We can set up an appointment now for a free walk through if you've never had an alarm before. If you have an alarm system in your home now, we can most likely hook it up and get it going at a very low price. Look here to see if we carry your system. Cameras for security are an ever evolving technology. Skybell HD, Arlo cameras, video doorbells and 4 camera kits are popular now. Don't be fooled by big box stores that are just selling what they have on the shelf. We love working with package deals that tie into alarm specials for homes or businesses as well. You may be able to get a professionally installed camera system that works with your smart phone for less than you had imagined. 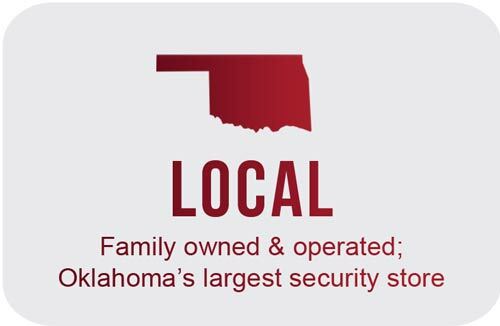 We pride ourselves on being the Oklahoma video security experts, and our licensed sales people are here to walk you through and advise you on anything you need. 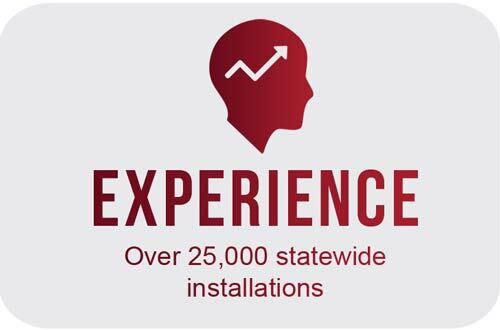 We have tens of thousands of installations under our belt ranging from homes, apartments, to hospitals, car dealerships, casinos, school systems, restaurants, stores and the US Department of Homeland Security. We handle commercial alarms, access control, sprinkler monitoring, fire alarms, business video surveillance and so much more. Our custom design team is ready to help your achieve all of your goals with the least amount of resistance possible. We handle the fire marshal and city officials all the way through your inspections to solidify the fact that you're code compliant. Contact us now for a free walk through.